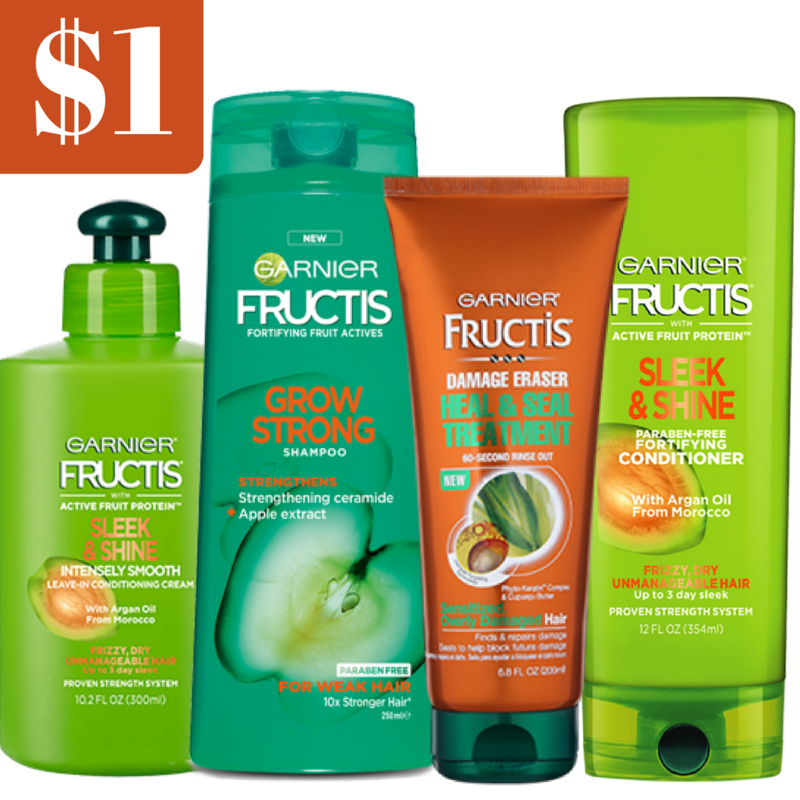 We just saw 1 new coupon today, so I’ve listed some popular ones as well. 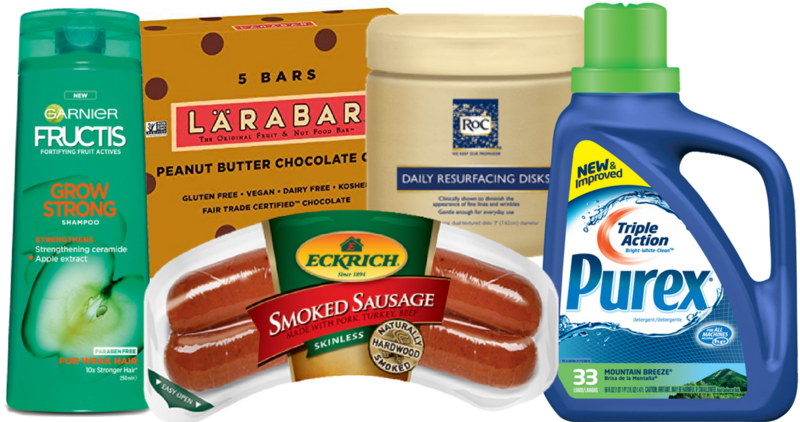 Plus, checkout the coupon deals for today, like Eckrich Smoked Sausage for $1.74! Print a new RoC coupon to get a good deal at Walmart! 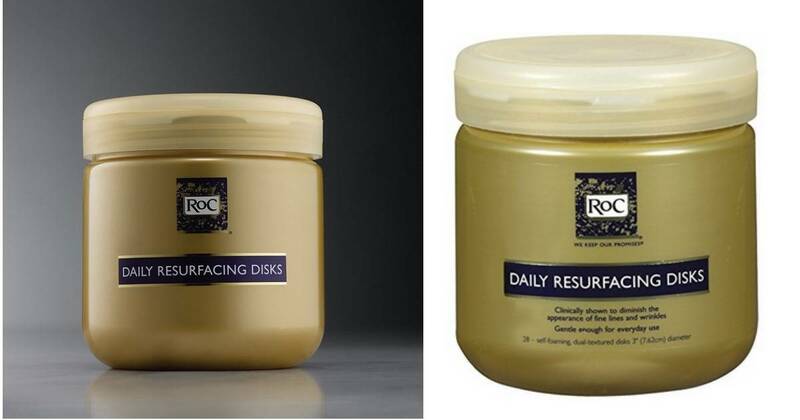 Combine the coupon with an Ibotta offer to get Daily Resurfacing Disks for $2.07. 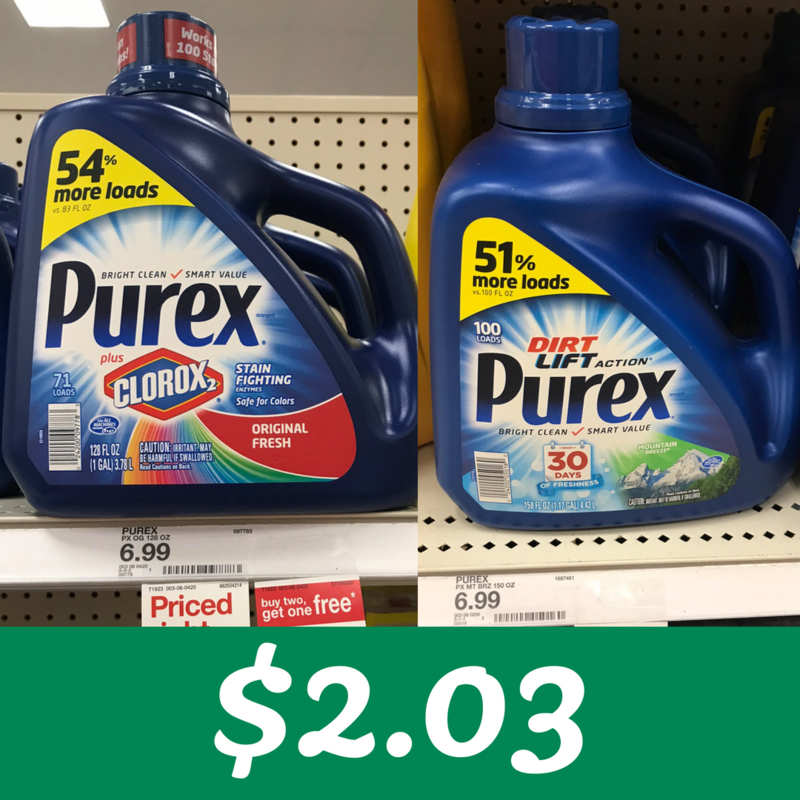 Right now, you can stack several offers at Target to grab big bottles of Purex laundry detergent for just $2.03! 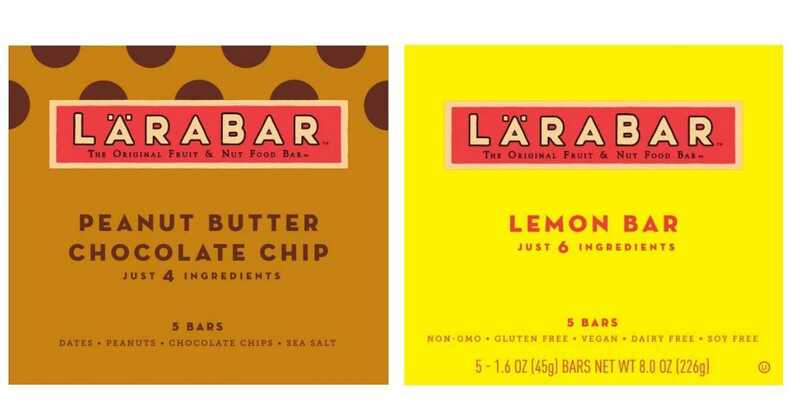 This offer ends Saturday (7/14). 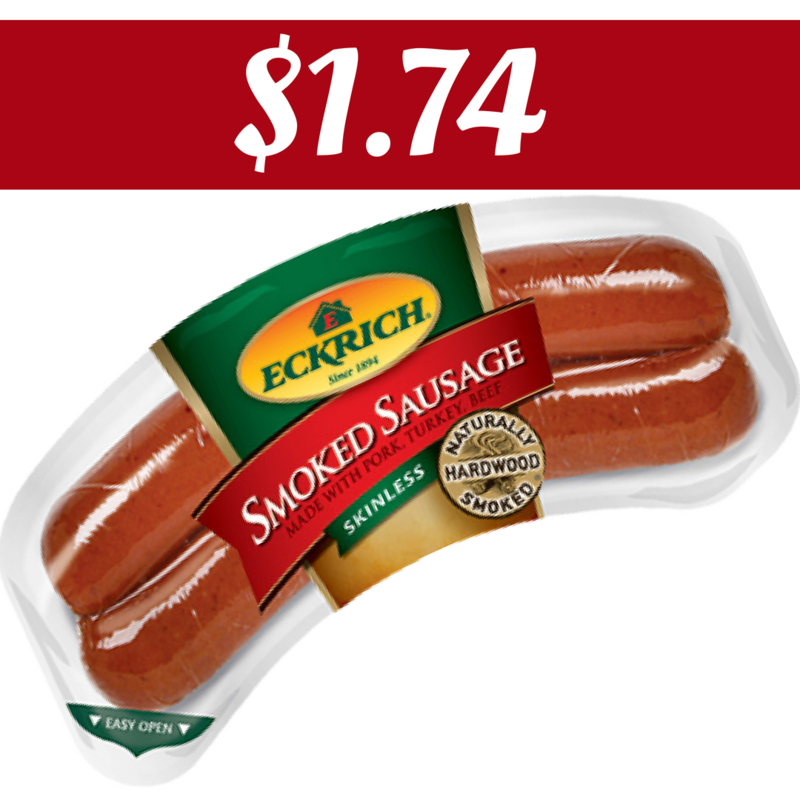 There’s a great new Eckrich coupon you can print out and combine with a B1G1 sale at Bi-Lo to get Smoked Sausage for just $1.74!